CAIRO – 13 February 2019: The tiny Gulf emirate of Qatar has been falsely alleging more contribution in the international counter-terrorism efforts. On Dec. 27, the Qatari Ministry of Defense (MoD) announced that it had donated 24 Storm armored personnel carriers (APC) to the Armed Forces of Mali. The MoD said the vehicles were airlifted to Mali aboard several Boeing C-17 transport aircraft the day before and would be used for security operations in Mali and the four other G5 Sahel countries. The G5 of Mali, Niger, Burkina Faso, Chad and Mauritania last year created a military task force to root out jihadist violence. Moreover, on Jan. 17, Doha announced donating 68 armored vehicles to Somalia, a step which was preserved as Doha seeking more influence in the country. These false efforts, however, were exposed by military experts and observers of the international scene as reports have shown that the regime in Doha had betrayed the governments of Africa through these military contributions. The armed vehicles and military equipment were dispatched by Doha in a desperate attempt to deny the accusation against it of supporting terrorism and terrorist organizations in the African continent. Some military experts asserted that the vehicles granted by Doha to the two countries were manufactured in Turkey. The vehicles were proved to be faulty and inefficient to be used in the military operations against terrorism in the region, especially in the north of Syria; the vehicles could not provide the protection needed against assaults by Kurdish groups targeting Turkish troops. The vehicles are vulnerable to land mines, explosives and IEDs. They also cannot be retrieved for re-operation. The aforementioned created doubts on the objectives and real intentions behind Doha’s donation of such heavily used armored vehicles. Political experts have also explained that the regime in Doha is, as usual, trying to make a compromise with all parties, especially Turkish President Recep Tayyip Erdoğan, throughout purchasing worn-out Turkish military equipment, while at the same time deceiving the African governments by providing them with the heavily used vehicles, presumably capable of combating terrorism. On the other hand, terrorists already realize the defects and weak points of these vehicles, therefore, they grew able to neutralize them during their engagement with the governmental troops chasing them in these countries. 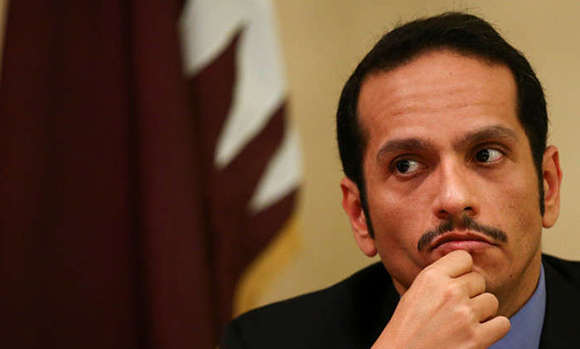 Qatar’s Minister of Foreign Affairs Mohammad bin Abdulrahman Al Thani is currently living through bitter days after he received some tips that his days in office at numbered as the regime decided to replace him by Qatari ambassador to the UN Alya bin Ahmed Al Thani. Observers relate this step to the dissatisfaction of the Doha regime with his performance, especially after his failure in containing and managing the Arab boycott file against Qatar, not to mention his frequently repeated controversial statements, especially his confession that his country is not based on democracy. He also attacked the Gulf Cooperation Council (GCC) and questioned its necessity before he later changed his speech in a contradictory manner reflecting the confusion in the emirate’s diplomacy and foreign policy. Reliable sources have been asserting the false data declared by the Qatari authorities about overcoming the economic burdens that Qatar suffered after the Arab boycott. On last June 5 early morning, the Ministry of Foreign Affairs in Egypt, Bahrain, Saudi Arabia, and the UAE issued statements announcing the severing of diplomatic relations with Qatar, accusing it of supporting terrorism and growing relations with the regional foe, Iran. 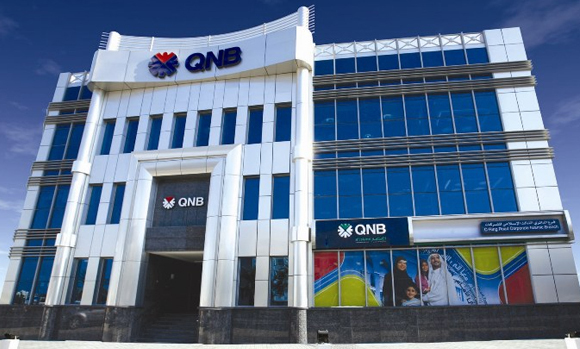 The sources further revealed that the Qatari banking sector has been severely suffering from many crisis, especially after many loan holders failed to pay back the dues to banks. The loan holders complained that the boycott and the deterioration of economy in Doha is the reason behind an acute failure to pay back the bank dues. The regime in Qatar has enforced strict confidentiality regarding these difficulties and issues, especially after banks started to obiously suffer from a decrease in their clients who preferred no to deposit their money in banks anymore. In addition to a dminish in trade within local markets. 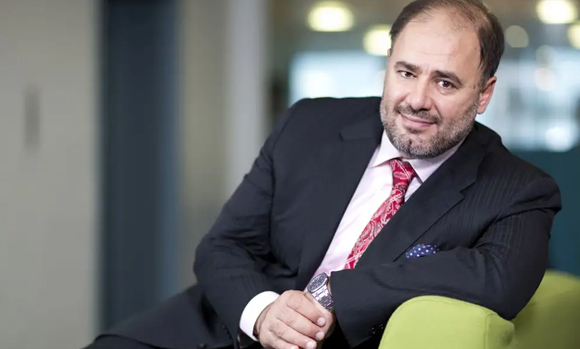 Former director of the Doha-based Al Jazeera channel, Wadah Khanfer, opened the December 2018’s edition of “Al-Sharq Forum” in the capital of Malaysia with the participation of a number of Muslim Brotherhood members and supporters. But even though the forum is considered an old sign that was established by the Qatari regime in 2012, in the wake of the Arab Spring revolutions, however, the attempts carried out by Khanfer to activate the role of the forum lately occurred after he failed to infiltrate the American media throughout “Integral Media” company, which was established by the Qatari regime. The Huffington Post stopped cooperating with the Qatari company after issuing an Arabic edition of the newspaper, in which Khanfer exploited the paper to propagate the Muslim Brotherhood speech under the name of the Huffington Post, the matter that tarnished the newspaper’s reputation. 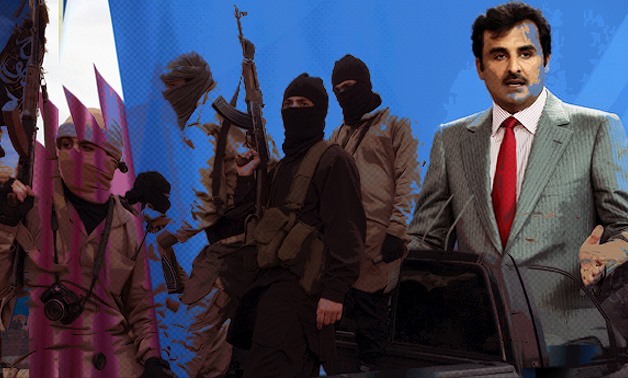 “Al Sharq Forum” itself is considered another aborted project by the Hamads’ regime, which has become addicted of wasting the Qatari people’s money on a chain of adventures and platforms in order to beautify the image of the terrorist Muslim Brotherhood group, especially after the revolutions proved the reality and brutality of the terrorist organization against the Arab region. 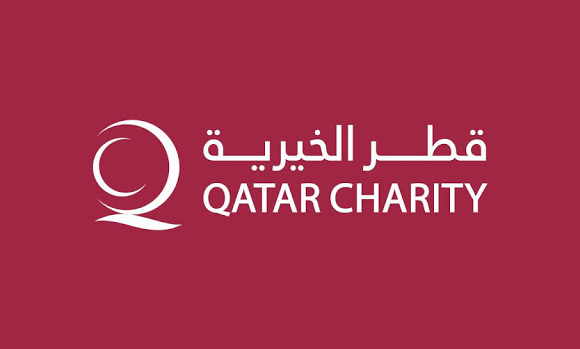 Located in Doha, the Qatar Charity foundation launched an interactive electronic platform to raise donations, which mounted to 1 billion and 600 million Qatari riyals in 2018. The foundation further planned to inaugurate five new sub-offices in some countries to reach the number of 34 branches outside Qatar. The foundation considers itself as a non-profitable organization that aims to achieve development in and outside Qatar. However, reports exposed how the Qatari regime took advantage of the foundation to finance terrorism through undercover charitable activities. As a result, the Arab Terrorism Quartet (ATQ) enlisted the foundation within the list of terrorist entities and figures. Lately, the government of Kosovo shut-down the Qatar Charity office in the republic after the foundation was exposed and listed as a terrorist foundation, which managed to manipulate the applied international regulations to prevent money laundering and financing terrorism throughout charitable activities.